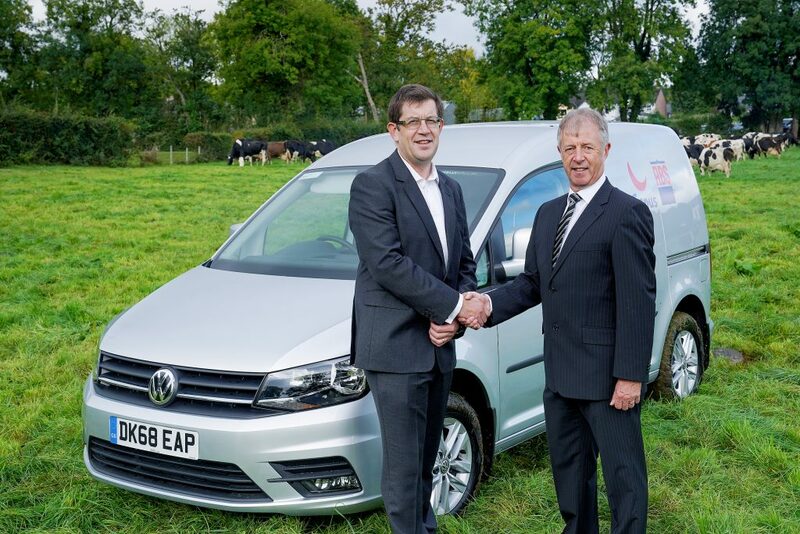 TBC Conversions, Northern Ireland’s leading vehicle conversion company, has secured an £8 million contract to supply 350 adapted vehicles to Genus Breeding. Genus Breeding is a world-leading animal genetics company. Established in 2006, TBC Conversions is based in a purpose-built factory in Dungannon and employs 55 people, converting vehicles for wheelchair drivers and passengers, as well as minibuses and taxis for the commercial and public sector, plus specialist conversions such as the contract with Genus Breeding. “This vehicle contract with Genus Breeding could have gone anywhere in the UK or Ireland but we are delighted to have secured this for the region. “We had a very challenging specification for our fleet and were impressed with how TBC Conversions handled the project.